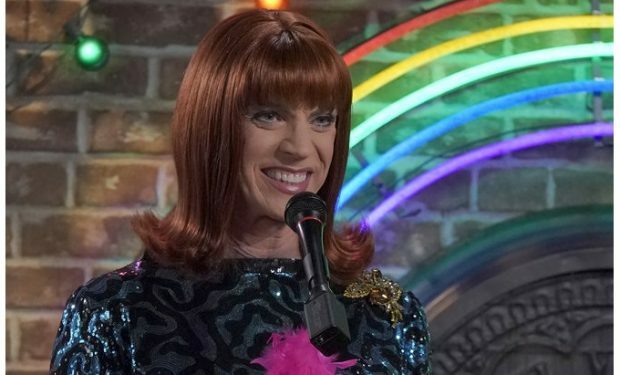 Who Is Drag Queen Miss Coco Peru on ‘Will & Grace’? Miss Coco Peru is the persona of Clinton Leupp. Leupp introduced Miss Coco Peru to the world in the 1995 film To Wong Foo Thanks for Everything, Julie Newmar. Coco has starred in dozens of “one-woman shows” over the past 20 years and has appeared in several films including Trick and Girls Will Be Girls (SEE LINK ABOVE), among others. Will & Grace airs Thursdays at 9 pm on NBC, right after The Good Place and right before I Feel Bad. 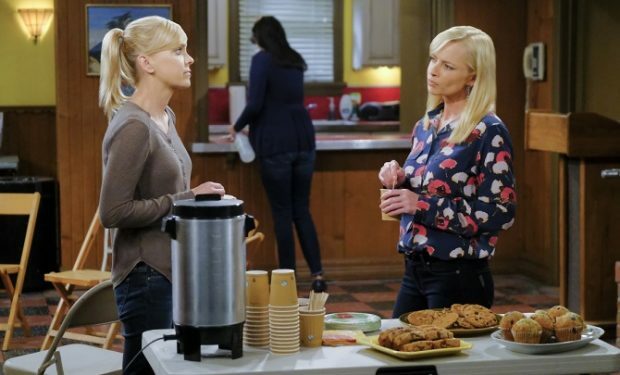 Who Is Christy’s Gambler’s Anonymous Friend Ned on ‘Mom’?